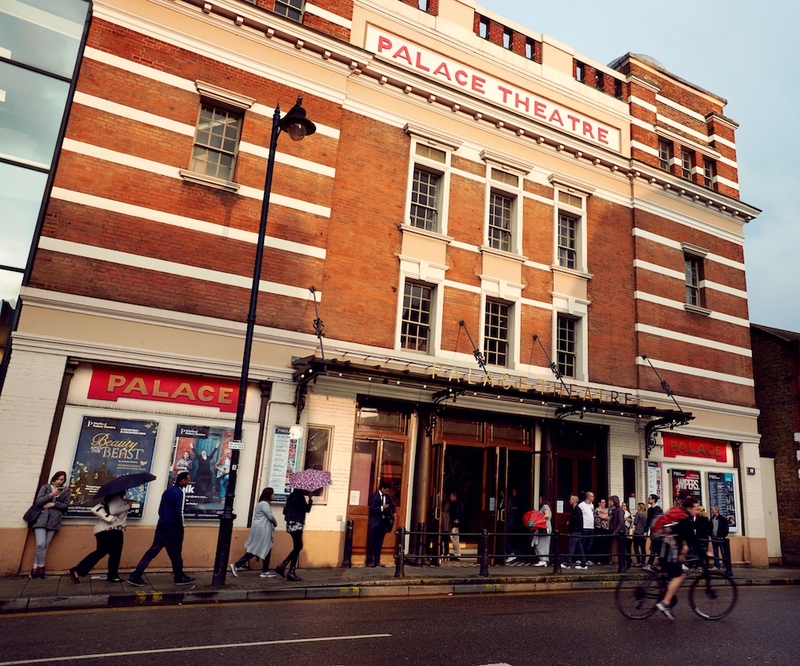 Muddy says: With a beautiful Edwardian auditorium and a diverse and frequently changing programme of theatrical events, the Watford Palace is a creative community hub. 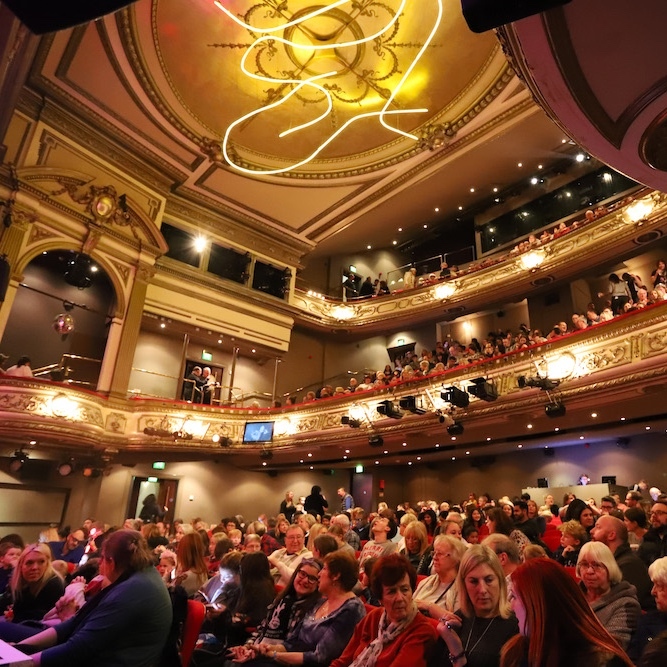 The Edwardian auditorium (refurbished in 2004) of this respected regional theatre is a corker, with its red velvet seats and classical pillars and arches decorated with gold. 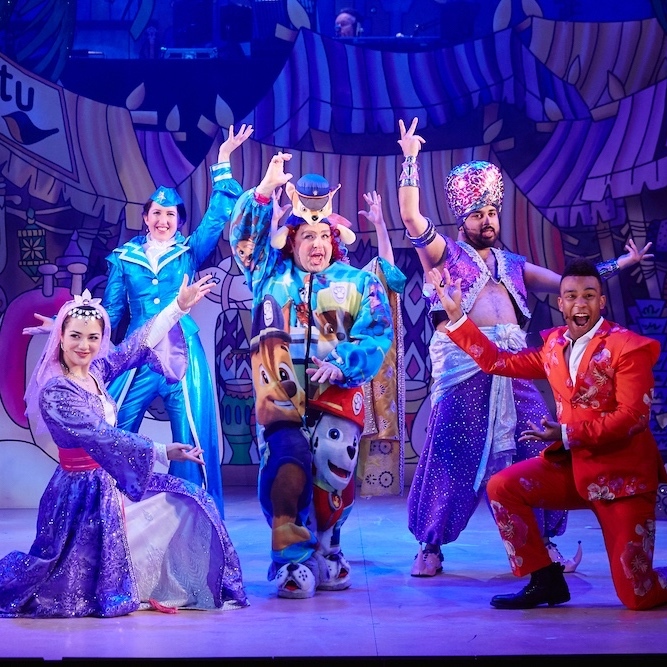 Its 600 seats can be hired for events but the theatre’s main aim is to inspire and entertain locals with inventive and inclusive drama, musicals, dance, family shows, ballet, National Theatre Live screenings, stand-up comedy and panto. 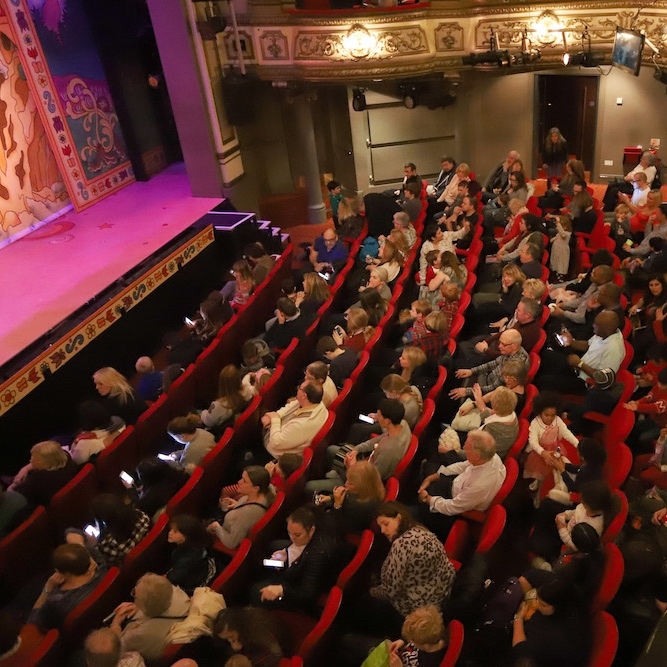 Many shows transfer to or from the West End but the theatre is also renowned for nurturing home grown talent with locally produced shows. The programme throughout the year is diverse and changes regularly, and there’s a free membership scheme for 16 – 25 year olds – it’s called Rumour with tickets £5 on selected performances and discounts of 20% at the in-house cafe and bar.